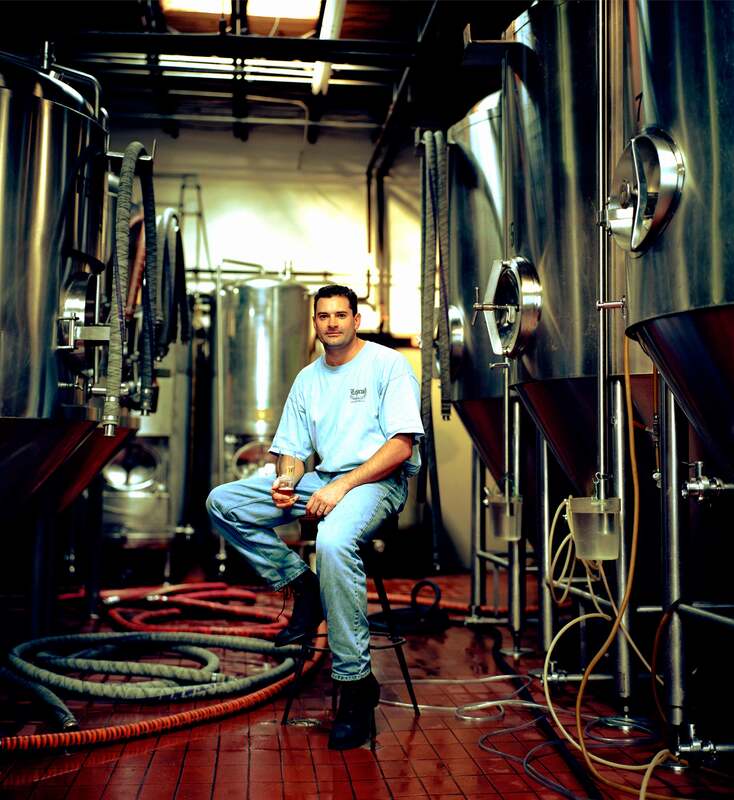 John's the 2nd longest working employee @ Legend Brewery, so far he's been there 17 years, and is 2nd only to founder. He's done every job there is to do, and having accumulated all the skills & knowledge needed he's been the brewmaster for over a decade. If you're ever in Richmond VA, I highly recommened you stop by for a pint . . . or two.